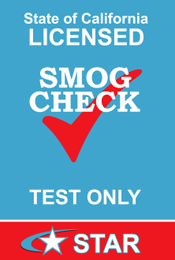 Quick Hassle-Free Napa Smog Checks! 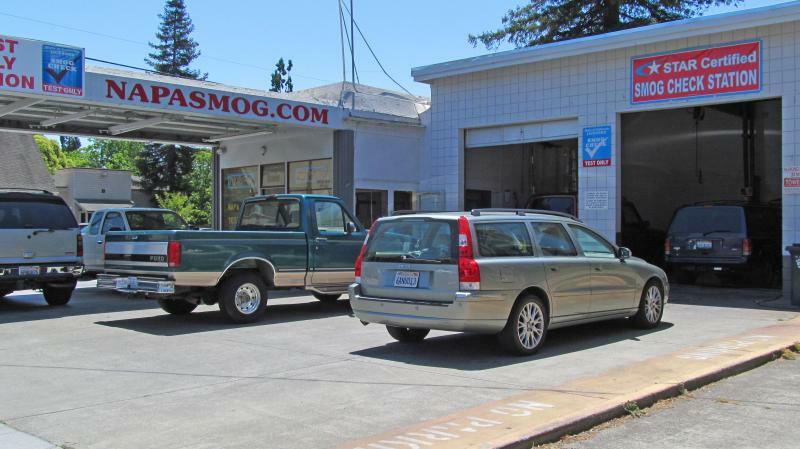 Need a Quick Smog Check in Napa? We are the your best choice for a quick smog check. 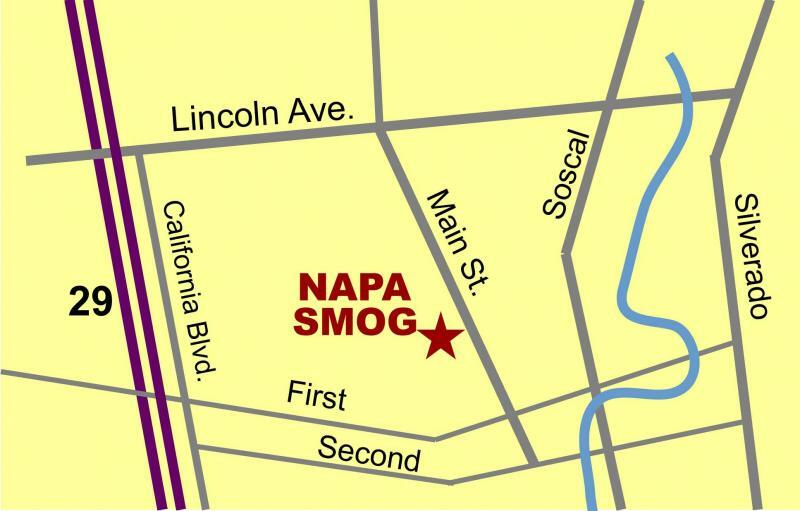 Napa Smog is at the intersection of Main Street and Napa Street just north of historic downtown Napa (halfway between Lincoln Ave. and 1st St.) across from St Johns Church. Napa Smog: 94559, 94558, 94599, 94562, 94573, 94574, 94508, 95688, 94589, 95476, 94576 and more - everyone is welcome. Over 10 years same location and expert customer service! 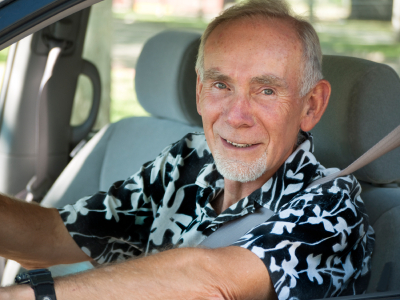 "I'll be back to Napa Smog next time - thanks!"